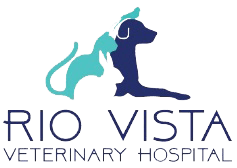 Welcome to Rio Vista Veterinary Hospital! 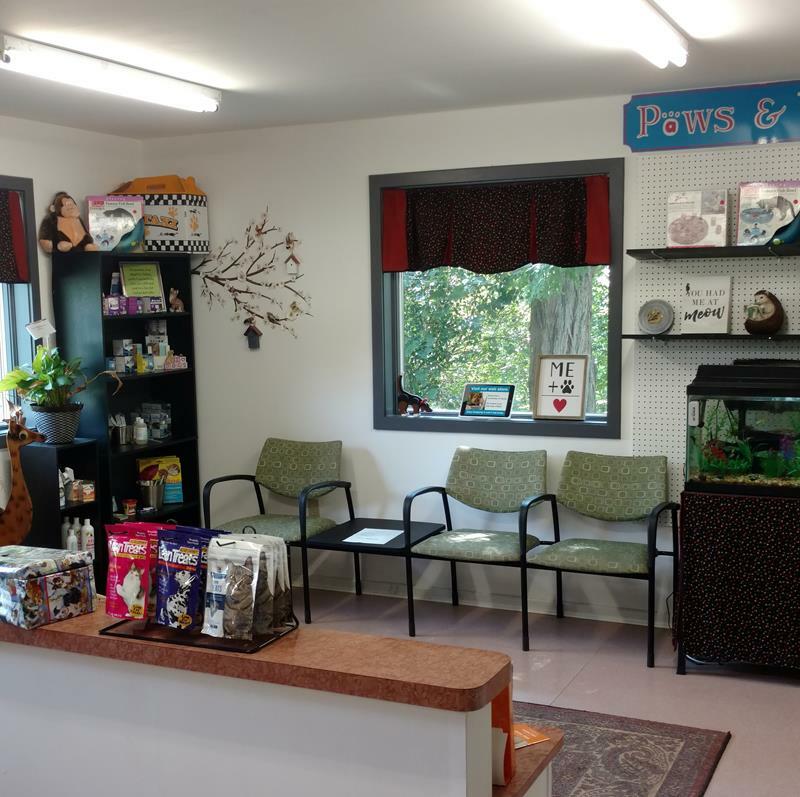 Our goal is to work with our clients and consistently improve and offer the best possible services in boarding, grooming, and especially healthcare. Our standard of health and standard of care are a top priority for our staff. We understand that your pets are part of your family, and we consider them a part of our family too! We look forward to helping you celebrate and honor the human animal bond!